Nestling in 134 acres of Stunning Oxfordshire countryside. The Beautiful landscape wraps itself around the venue and provides the perfect romantic setting for Wedding cermonies and receptions. 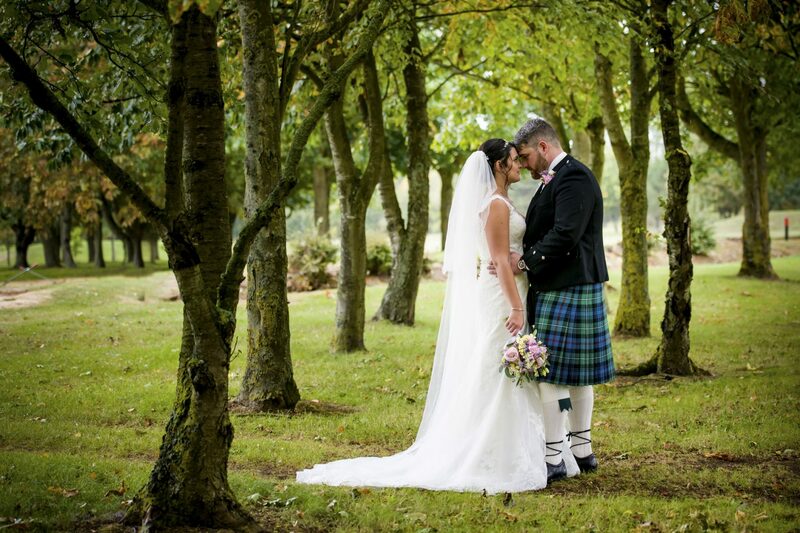 Whether you are planning a sping, summer, autumn or winter wedding for a big celebration or inimate event, you can be assured of a stunning photographic backdrop for your special day. To top it all, take a ride in one of our golf buggies down to our picturesque bridge for that extra special shot. The quality of our setting is immediately apparent when you drive up the tree lined approach and see the honey coloured Cotswold stone building. When you enter the hotel you will appreciate its relaxed atmosphere and its understated elegance. You will find professional yet friendly staff with a wealth of experience who will work harmoniously with you to make your day special and memorable for all.